At 23 years, Colter Wall is quickly getting his name in the country game. Follow last years debut self-titled album, Wall is ready to release a sophomore LP later next month. His music is said to mirror sounds of the 70s, and his upcoming album follows suit! Expect to hear him covering some hits, alongside original tracks off the upcoming LP, including the recently released track 'Plain To See Plainsman'. Growing up with artists such as Johnny Cash, Colter Wall became familiar with the sound of country from a young age. This led him on to learning guitar at 13 years. Later, he began to enjoying old blues artists and folk music. Bob Dylan was the guy who led Wall to finding his calling, his music inspiring Wall to start writing and singing his songs. In 2015, at 20 years old he decided to take a break from studies and instead focus on making demos of his songs, this ended with releasing his first EP and taking him to where he is today. 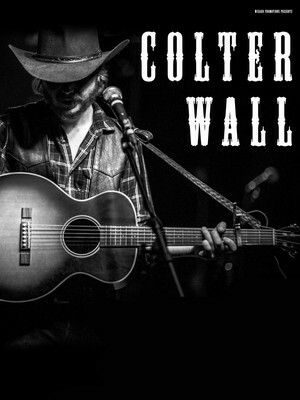 Seen Colter Wall? Loved it? Hated it? Sound good to you? 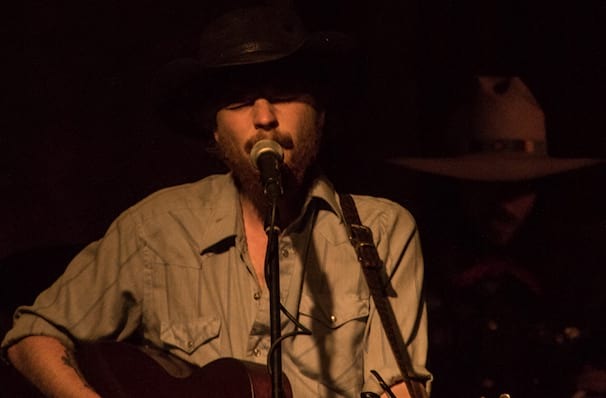 Share this page on social media and let your friends know about Colter Wall at Granada Theater. Please note: The term Granada Theater and/or Colter Wall as well as all associated graphics, logos, and/or other trademarks, tradenames or copyrights are the property of the Granada Theater and/or Colter Wall and are used herein for factual descriptive purposes only. We are in no way associated with or authorized by the Granada Theater and/or Colter Wall and neither that entity nor any of its affiliates have licensed or endorsed us to sell tickets, goods and or services in conjunction with their events.